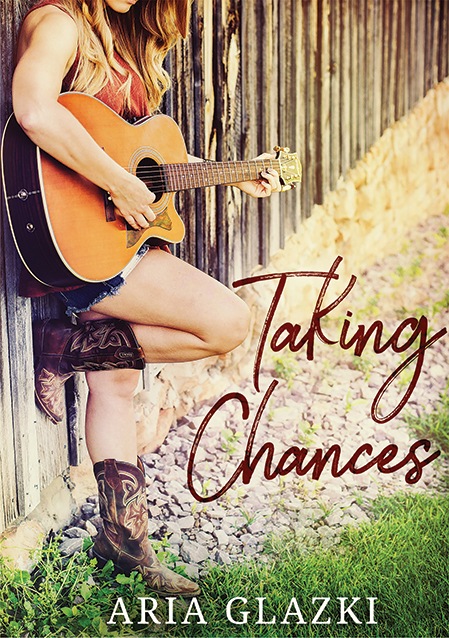 Taking Chances is Now Available! Taking Chances—a sweet standalone novella in the Forging Forever world—is officially out in the world! Liz Anne is determined to make it in country music—and get away from the judgmental whispers of her hometown. But when she finally gets a shot to play for a successful singer, he’s unimpressed, leaving Liz Anne right back where she started: with an old guitar, a handful of songs, and a mountain of responsibilities. Carefree guitarist Bobby, however, likes what he sees. And hears. Sure, Liz Anne’s songs are rough, but there’s definitely some potential buried beneath all that tension. 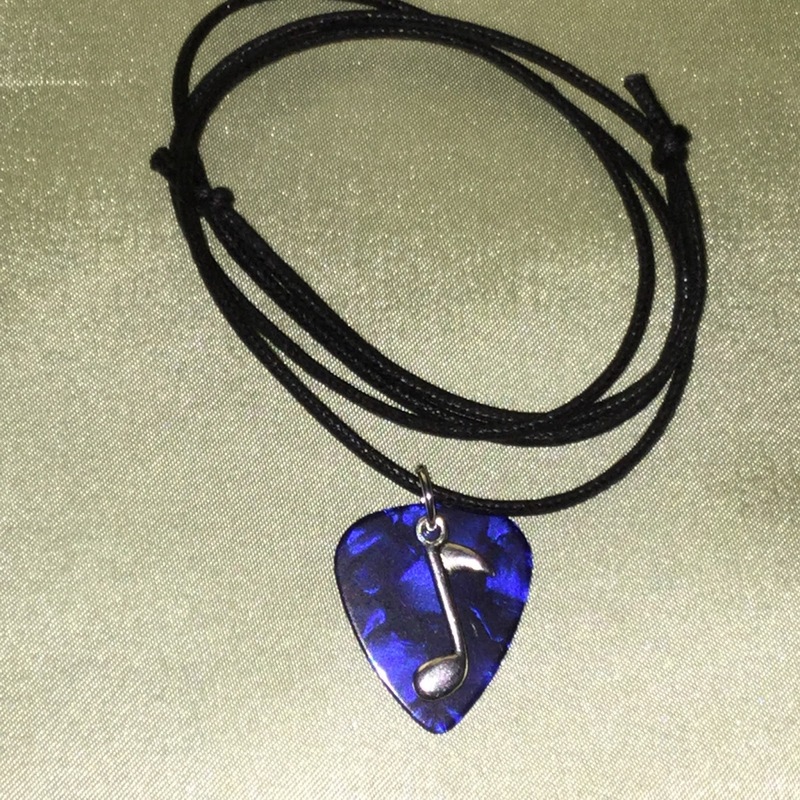 So he offers to help her out with some guitar lessons. Just guitar lessons, she insists. Because Liz Anne has a secret. And if Bobby ever found out, he’d run the other way—taking with him her chance of building a better life. And what's a celebration without a door prize?